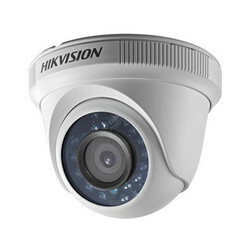 Pioneers in the industry, we offer CCTV Cameras such as Dome CCTV Camera, Hikvision CCTV Camera, Bullet CCTV Camera, CCTV Camera, PTZ CCTV Camera and HD CCTV Camera from India. 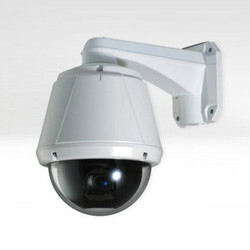 We offer PS 571 PTZ camera. 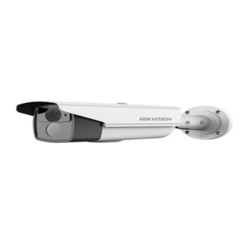 It combines an HD 2.0MP PTZ camera and Producer Station firmware to make an all in one streaming appliance. The Producer Station firmware takes the IP feed of the camera and processes it for automatic transport to the StreamVu TV server via any high-speed broadband /Internet connection. The streaming process becomes an automatic function where all you have to do is set up a StreamVu TV account, plug the camera into your internet connection and the Producer Station automatically locates the StreamVu TV server upon connection to the Internet and power-up, performs a series of discovery tests & analyses, establishes the communication link to the server, and readies the initiation of the broadcast. During a broadcast, you have complete control of PTZ and Camera settings via our built-in Web Browser. 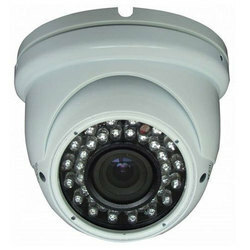 We offer HD720P Indoor IR Turret Camera. 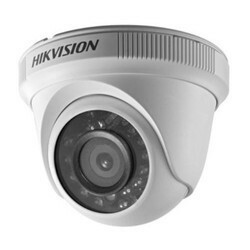 We offer Hikvision 720 TVL PICADIS Indoor Dome Camera. 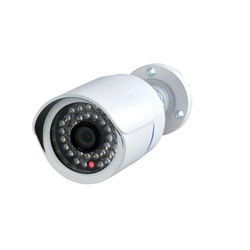 We are offering CCTV Camera to our client. 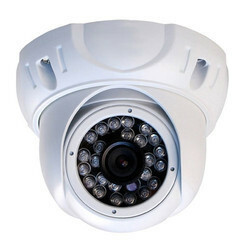 We are offering HD720P Indoor IR Turret Camera to our client. 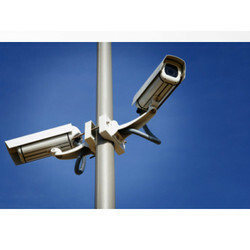 With long term experience in this domain, we are involved in offering a comprehensive range of CCTV Camera. 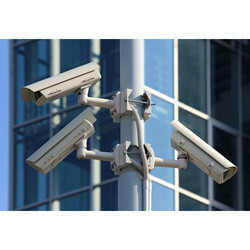 This CCTV camera is widely used at offices, hostels, schools and other related places. 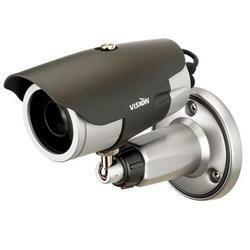 We are offering Turbo HD1080P Outdoor Varifocal EXIR Bullet Camera to our client. 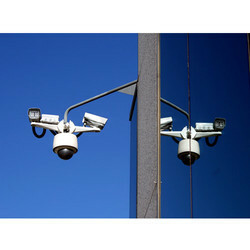 We offer Wireless Security Camera. 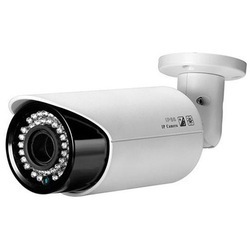 We are offering HD CCTV Camera to our client.